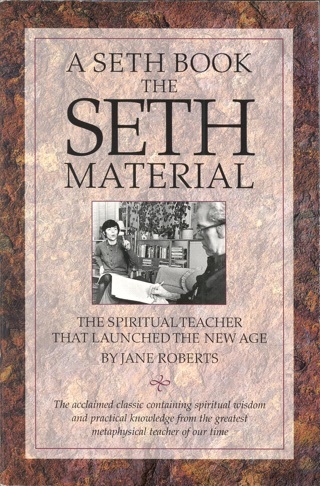 In September 1984, the voice that had spoken for one of the most profound and prolific metaphysical teachers of the 20th century fell silent. 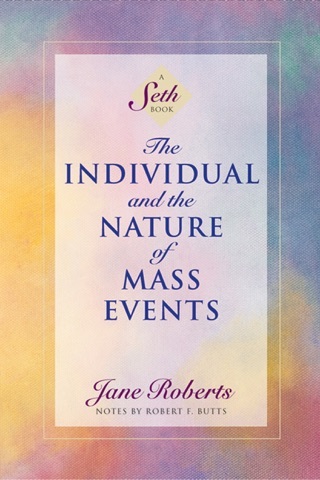 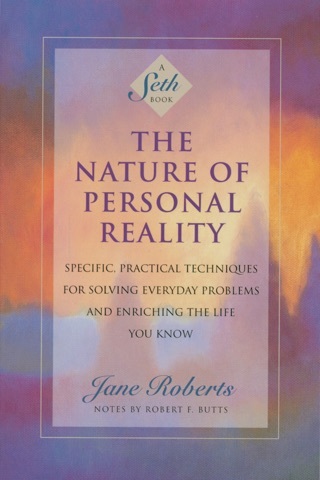 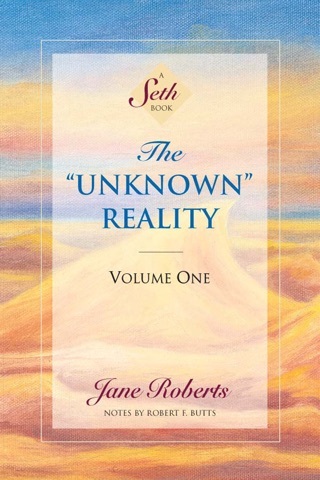 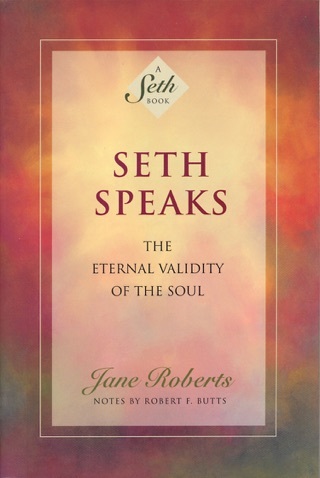 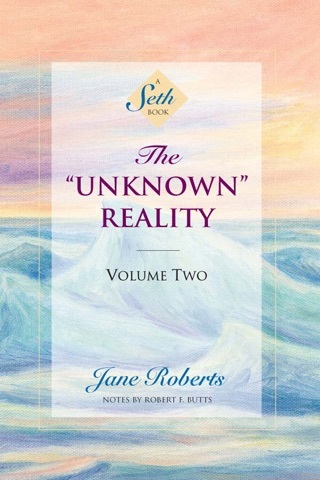 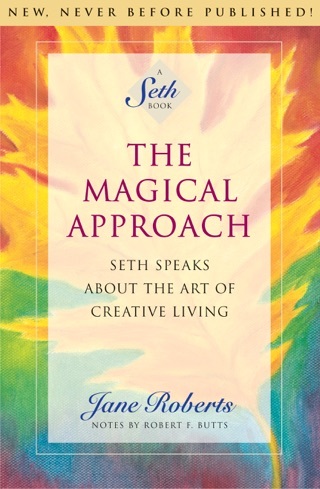 Seth, the entity who described himself as an “energy personality essence no longer focused in physical matter,” had spoken exclusively through Jane Roberts since 1963. 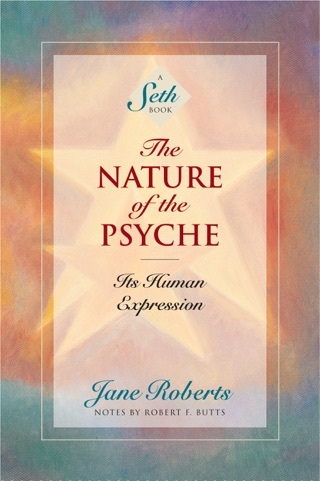 During the long illness that led to her death, Jane continued to channel Seth from her hospital bed, but this final work was left unfinished. 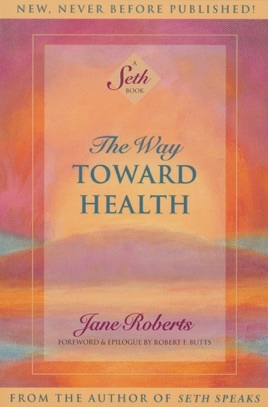 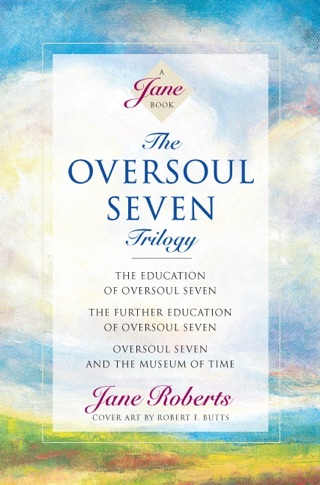 Now, in The Way Toward Health, Jane’s husband, Robert Butts, shares with us the intimate story of Jane’s final days, and the exquisite teachings that Seth gave during that time.